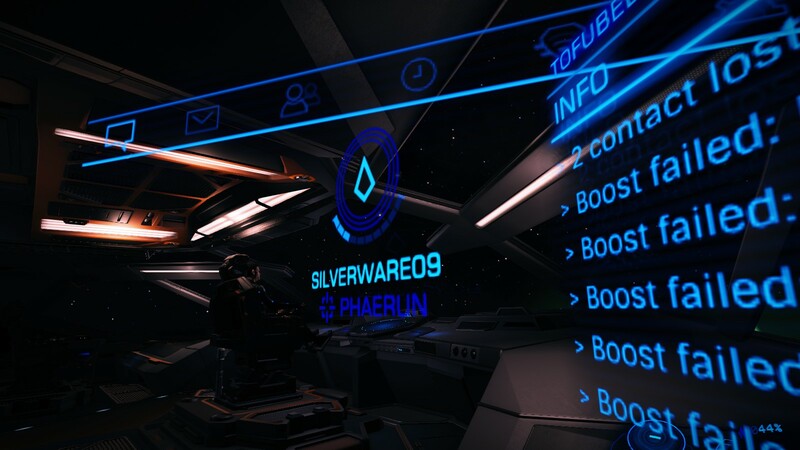 Silver's 'Conda appeared to be freaking out as much as we were in its last few seconds of life! Re: Are you ready to continue? I nod. "Actually, I'm looking for the same thing. I was wondering if you had anything about hiltorel weapons or about the history of this cluster and any important figures here."